Move right in! 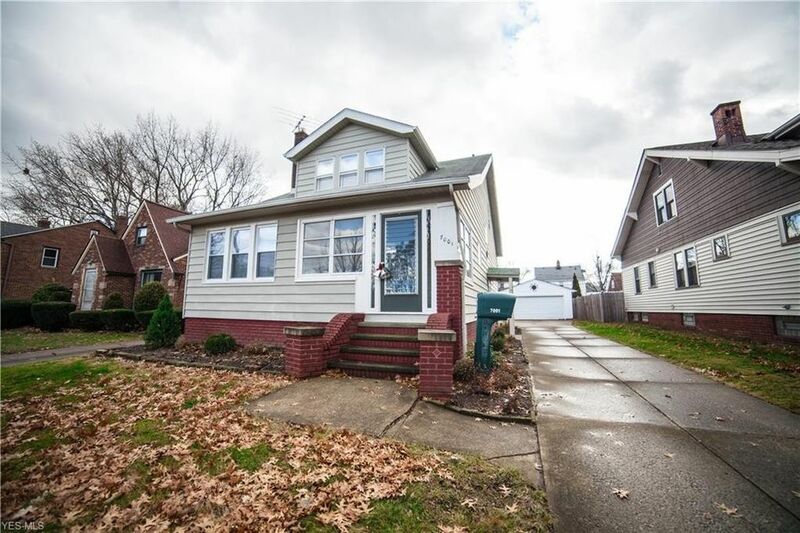 Welcome home with this charming and spacious four bedroom, one and half bath home. The side entrance leads right into your bright eat-in kitchen stocked with new appliances ready for your arrival. Loads of potential to entertain guests with a formal dining room, spacious living room, fireplace and attached sunroom for a reading nook and/or office. Beautiful hardwood floors and wood work throughout. Newer HVAC, electrical and water tank. Minutes away from Ridge Park Square, I-480 & I-71. If youâ€™re looking for a spacious, convenient home with loads of character, look no further.